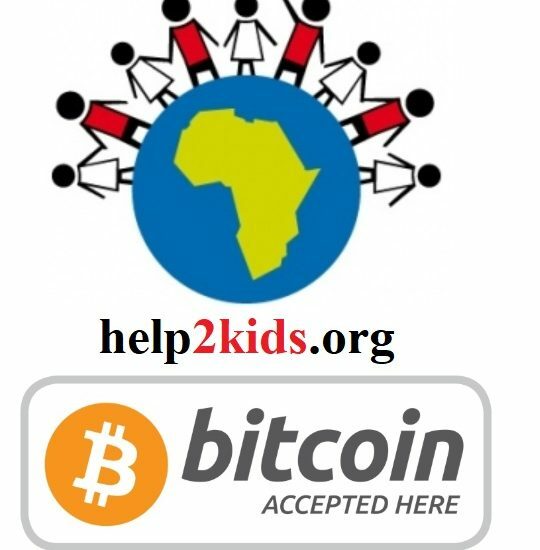 Blockchain Company KryptoPal Opens Cryptocurrency Donation Option for the help2kids organization in Africa. KryptoPal, a blockchain technology company, is launching a cryptocurrency donation option for help2kids, a Swiss NGO helping children in Tanzania and Malawi gain access to education, food, and healthcare – paving the way for global charities to do the same. As part of this program, KryptoPal will set up a public key and obtain Know Your Customer (KYC) information for each help2kids project, in addition to conducting full background checks for the initiative. 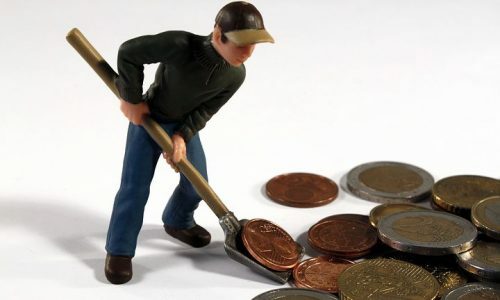 They will also integrate their software development kit (SDK) into help2kid’s website to allow the charity to accept donations in cryptocurrency, which will be safe with top-notch security. Currently, there are 750 children in Tanzania’s capital city Dar es Salaam that is being provided for through the help2kids network. One of the charity’s notable project is providing quality educational support for 440 students in Bajeviro Primary School located in Mbezi Beach, in Dar es Salaam. Primary school education is often free in Tanzania, yet the cost of mandatory school uniforms and supplies often make it difficult for children from impoverished families to receive an education. “I think this new cryptocurrency donation channel will be a great additional help for us to raise funds in our priority areas, especially when it comes to providing healthcare services and nutritious food to children in need. Every child should have a fair opportunity to education and we want them to focus on learning without facing obstacles like hunger and illness,” said Harriet Smith, an on-the-ground Field Manager for help2kids in Dar es Salaam. 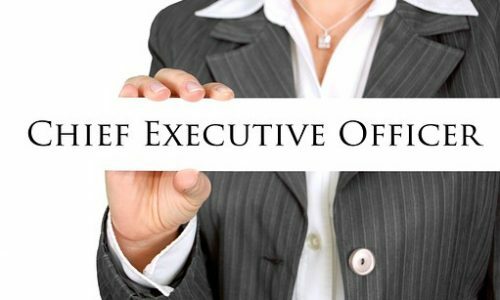 “We hope to offer help2kids a framework to accept cryptocurrencies that will pave the way for other large international charities to follow,” said Nallapati.